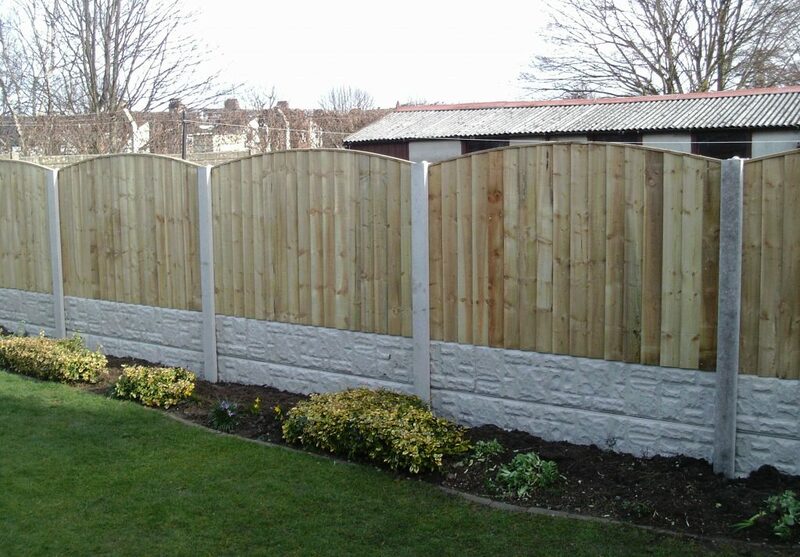 At Penketh Fencing & Sheds we have been fitting and installing fencing for over 35 years. All fencing jobs are assessed before they are started. We provide a free estimation service, where our fitter will come to the site and take measurements and requirements to suit the job. 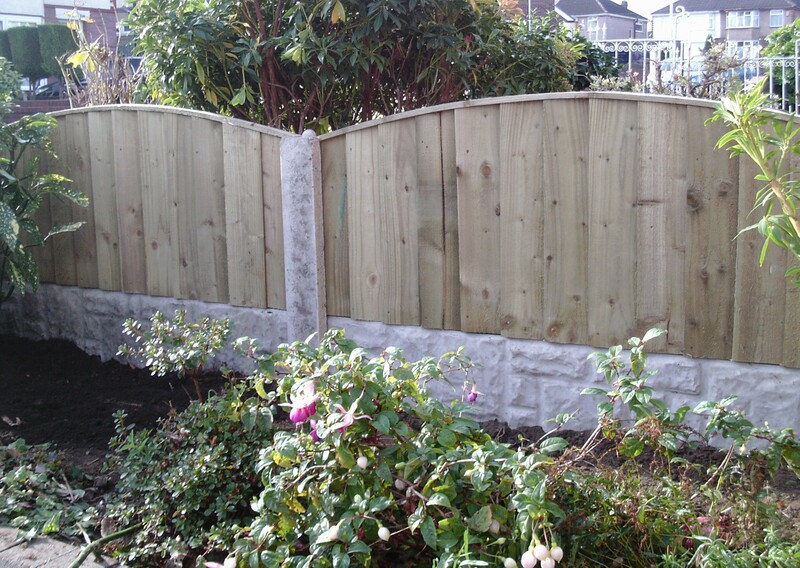 We offer a service of installing and fitting in different styles such as sectional fencing which consists of a wooden panel with concrete posts and bases or wooden posts. 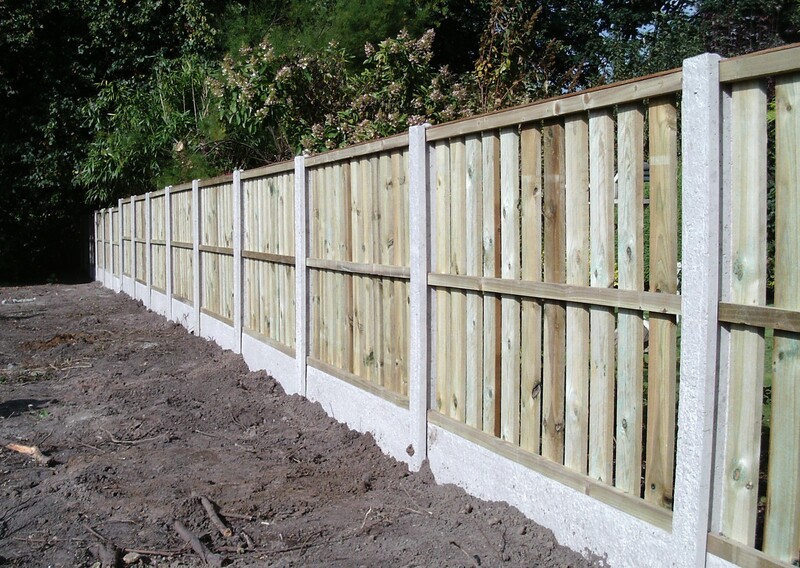 We also offer continuous fencing which is loose pieces of timber nailed on to the relevant posts and rails. 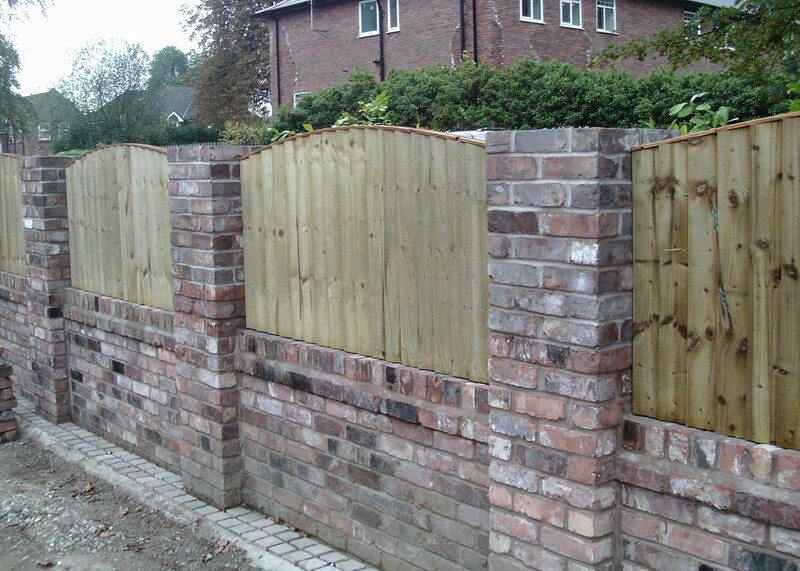 We can also carry out smaller jobs such as changing over posts and supplying and fitting panels in to existing posts. We can price jobs with removing the fencing as an additional cost. This includes us taking down the old fencing and disposing it off-site. 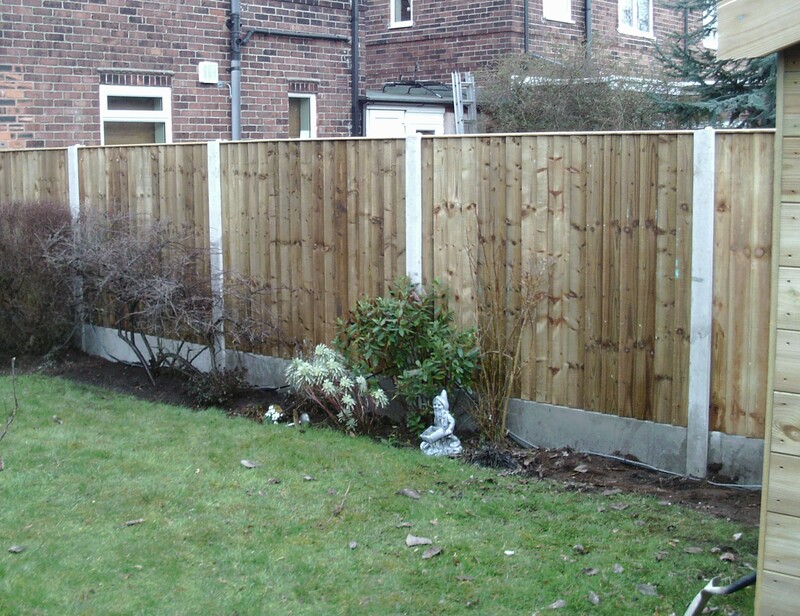 We can also remove hedging and walls at an extra cost. 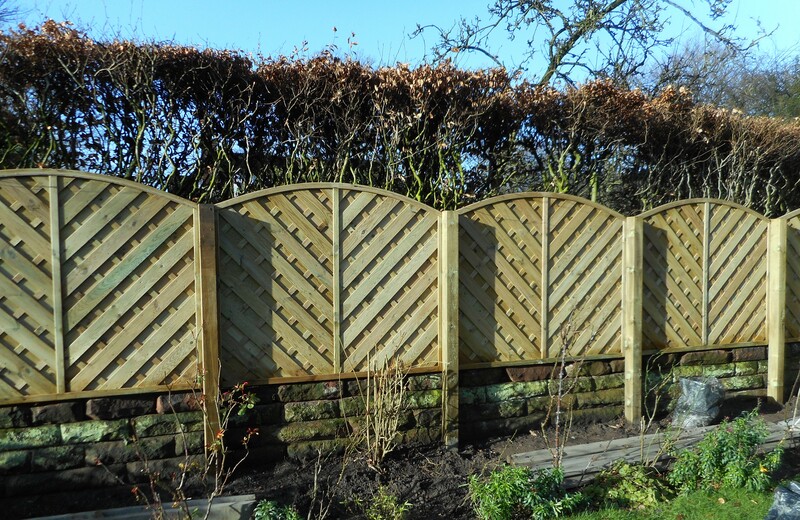 At Penketh Fencing & Sheds we offer a range of high standard, affordable garden gates to suit everybody’s needs in a variety of styles and measurements. All our gates are manufactured on site, therefore we offer a stock of gates in popular sizes or made to order to your measurements. We have a range of gate ironware available for you to purchase and suitable gate framing. We also offer a fitting service on our gates; fitted prices includes gate, framing and ironware installed by one of our expert fitters. At Penketh Fencing & Sheds we supply and fit tongue and groove sheds. Additional extras can be added such as flagged base and removing old sheds. A quote for this can be arranged over the phone or by filling in our quote form.